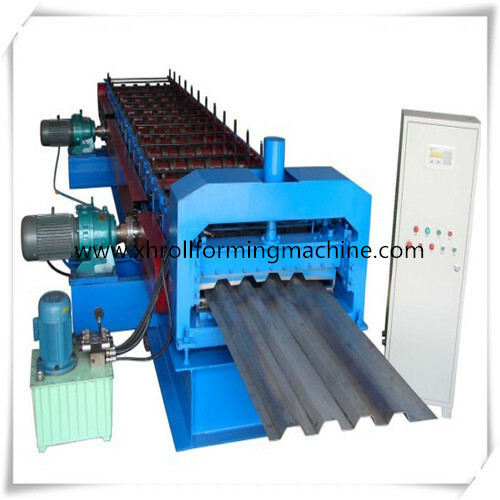 Find Car Panel Roll Forming Machine, Truck Panel Roll Forming Machine, Car Body Panel Roll Forming Machine on Industry Directory, Reliable Manufacturer/Supplier/Factory from China. 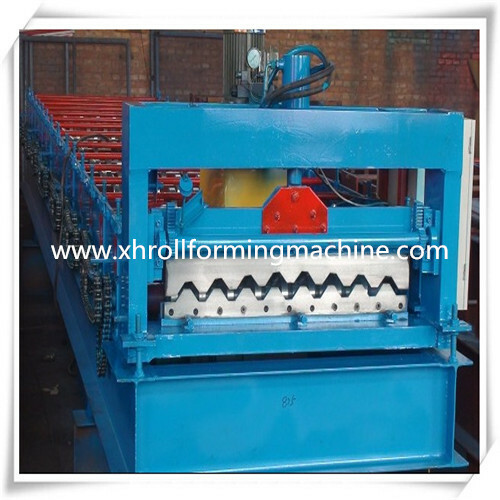 Product categories of Car Panel Roll Forming Machine, we are specialized manufacturers from China, Car Panel Roll Forming Machine, Truck Panel Roll Forming Machine suppliers/factory, wholesale high-quality products of Car Body Panel Roll Forming Machine R & D and manufacturing, we have the perfect after-sales service and technical support. Look forward to your cooperation! 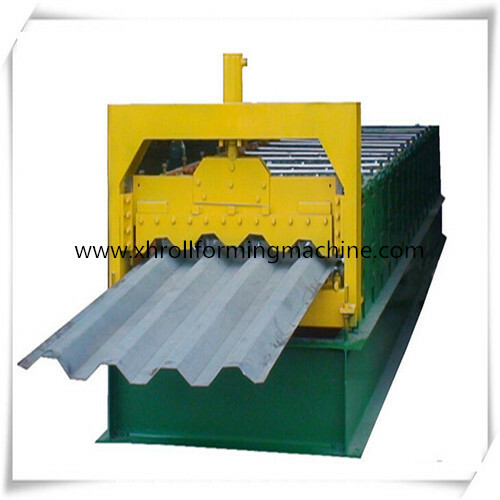 Automatic Car Panel Roll Forming Machine has accurate measurement and easy operating. We can design and manufacture the special type machine according to the customers` requirement and we could provide technical guiding, production, installation, debugging and maintenance service to all customers. At recent years,large of products were sold to Russia,India,America,Turkmenistan,Uzbekistan,Nigeria and Albania etc,more than 20 countries and regious.